BugNET supports integration with version/ source control repositories.  After BugNET is configured to use version control integration each commit message to the repository will be examined for an issue Id. If an issue Id is found, a comment is logged on that issue with the commit message, revision, date ,time and user who committed the change to the repository. This integration also adds a new tab to the top menu of your BugNET installation which allows you to browse your source code repository directly from within BugNET. Change the PATH_TO_EXE to the location of the hooks executable. Change the localhost to the url/domain of your BugNet site. Note that the .BugNet is an arbitrary identifier for the hook which allows multiple hooks to be run on the same action, see the Mercurial Hooks documentation for more information. changegroup When a changegroup is brought into a repository, runs once regardless of how many changesets are involved Best used for central repositories, means the hook will run whenever anyone pushes to this repository or works with the repository directly and pulls in changes from other repositories. If you host this with a service like BitBucket or CodePlex where you cannot install your own hooks you will need to use an alternative hook on your local repository instead. You can also use this hook if you regularly pull changes into your local repository for integration before pushing them to another repository. commit When a changeset is committed to the repository Runs when you do a hg commit or other action that creates a commit (e.g. hg tag), useful if you do a lot of commits locally and want BugNet to track your revisions prior to your pushing them to your upstream repository. Configure the BugNET.MercurialChangeGroupHook.exe.config appSettings properties for your environment. BugNetUsername When not using Windows Authentication set this to a BugNET username that has permissions to logon to BugNET. BugNetPassword When not using Windows Authentication set this to the password for the BugNetUsername entered. BugNetWindowsAuthentication True when using Windows Authentication for BugNET, otherwise False. to BugNET by doing the following. the BugNET database as well. Depending on how your environment is configured some things to note. When a user synchronizes with your remote repository the users user/password credential is used when the hook is executed which may be passed on to the BugNET Web service and logging (when integrated auth is used). username/passwords will need to be synched across the servers. In a windows auth environment the users credentials will be passed along through all servers. Copy the post-commit.bat file from the BugNET.SubversionHooks folder in the installation package to the hooks folder of your subversion repository. Open the post-commit.bat file in notepad or another texteditor and make sure the directory specified where the BugNET.SubversionHooks executable is located. (The BugNET.SubversionHooks executable must be on the same machine as your subversion server but the BugNET web application can be on another server). BugNetUsername The username of a user that has access to the application. BugNetPassword The password of the username in which you specified for the BugNetUsername field. BugNetWindowsAuthentication If you are using windows authentication for your BugNET installation set this to True. IssueIdRegEx This is the regular expression used to look for Issue Id’s in subversion log comments. For most installations this is fine but advanced users can modify this as necessary. The default format is ProjectCode-IssueId. To view your subversion repository within BugNET, set the Subversion Url setting from the Edit Project -> Project Administration > Subversion tab. Click Save. This will enable the Repository tab in the main menu. Currently SVN integration is limited to Windows only. For Linux support a similar executable or script needs to be made. If you are interested in contributing this to the project please post in the discussion forums. Note ProjectCode is the project identifier of the project you are working with, SVN will append it to the log entry as a hyperlink to the bugtraq:url. In the Issue ID field in Tortoise (or whatever client you use) enter only the numeric portion of the issue ID.